CTH has a long track record of excellence in the Farm Insurance market. 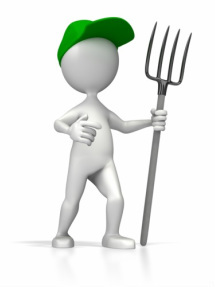 With genuine Farming experience joined to Insurance experience, we are able to provide a tailored approach to your Farming Business. We have a range of Insurance markets to explore to find you the policy that fits your needs and all of this is supported by our own Commercial Department who are here to provide you with a level of service which reminds you that your are an individual customer! 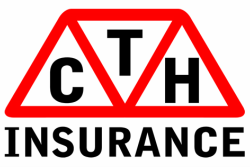 CTH Insurance is a trading name of C.Tarleton Hodgson & Son Limited, St Thomas House, 30 Victoria Street, Douglas, Isle of Man, IM1 2LB.